Join Craig Lalonde & Nate Wolfe each week as they discuss nothing but wild cards and wild stories. 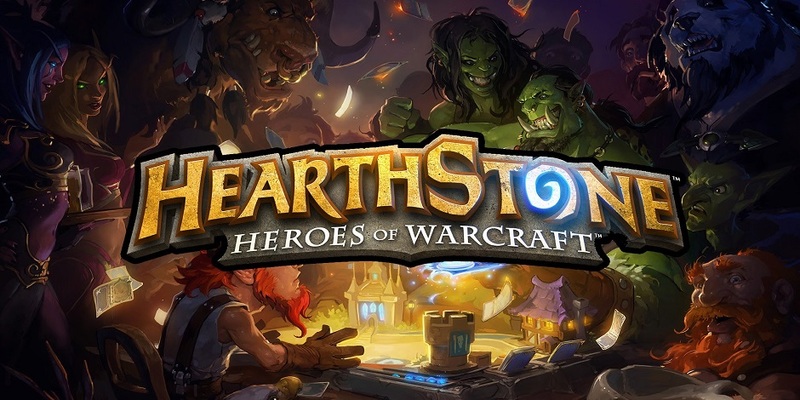 Join them together for one wild ride into the wide world of Hearthstone. WILD! Listen to them here at Radio Circus, iTunes, Stitcher or wild RSS.